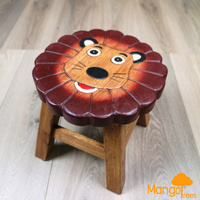 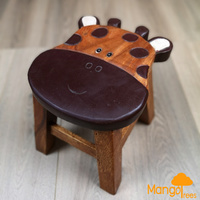 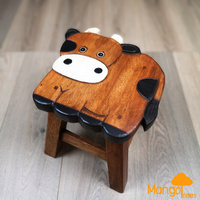 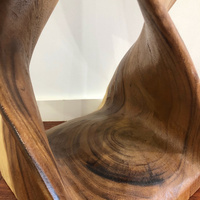 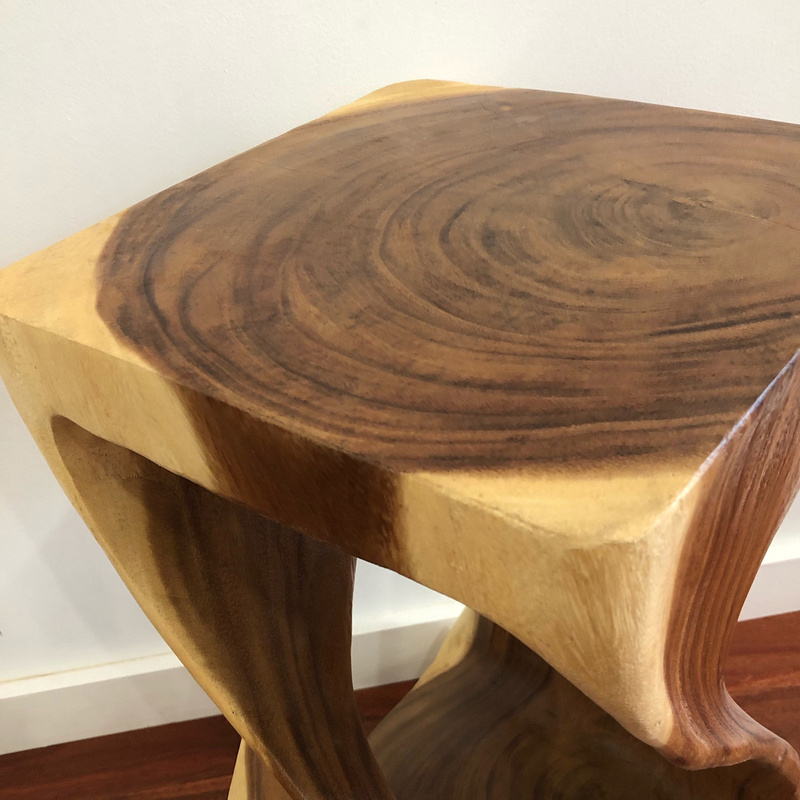 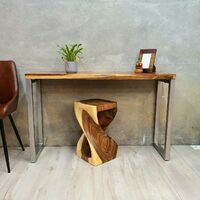 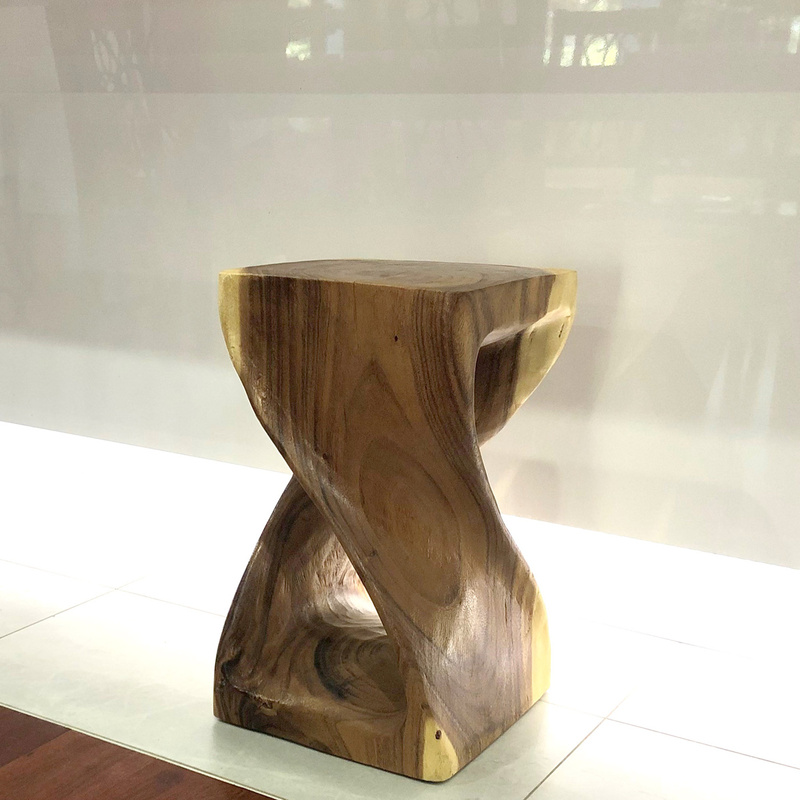 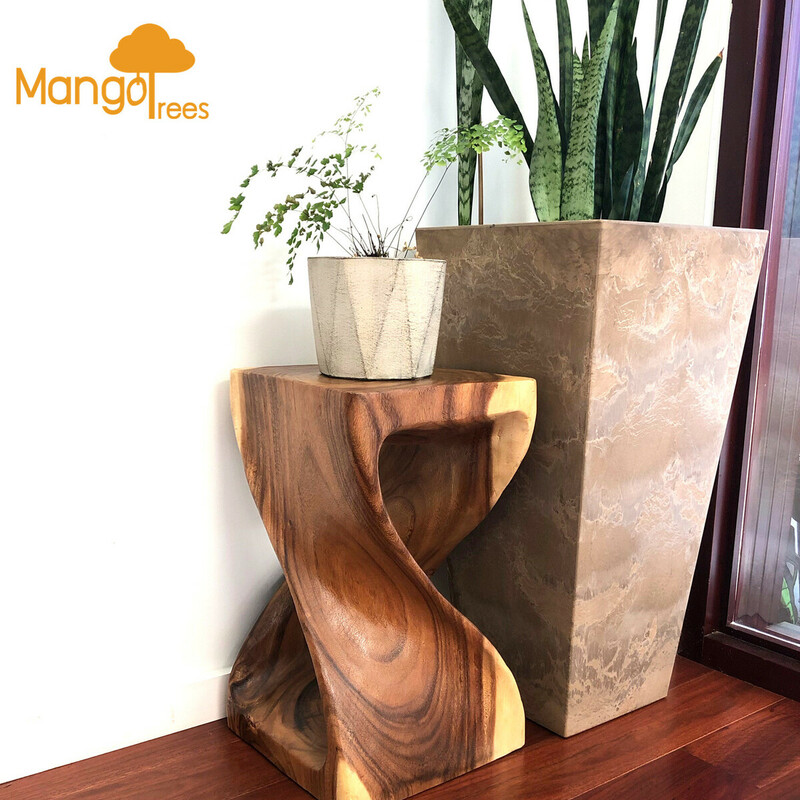 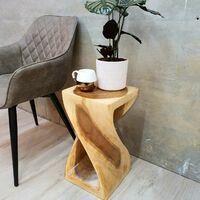 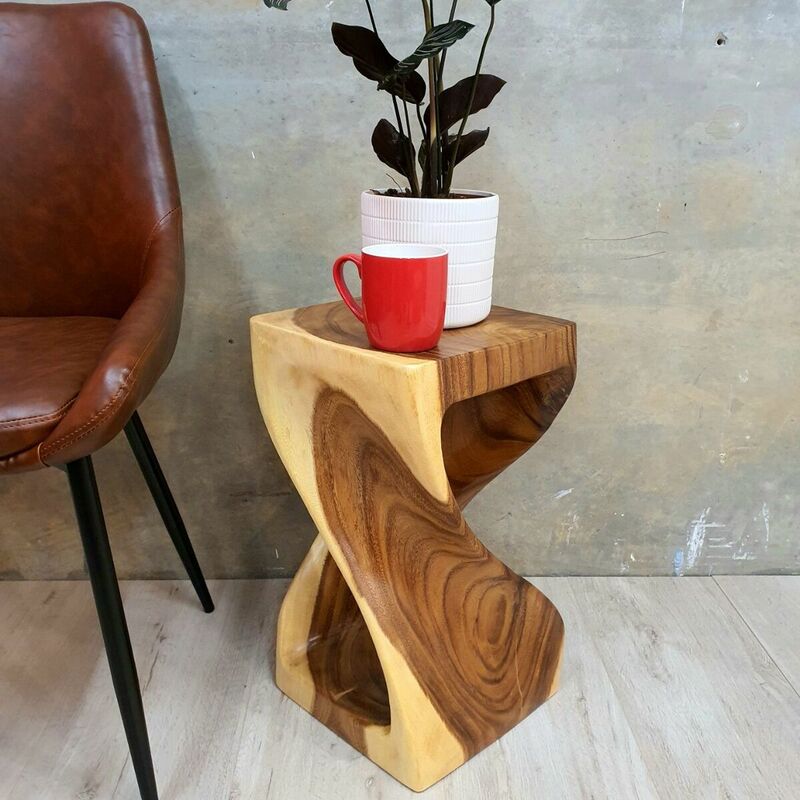 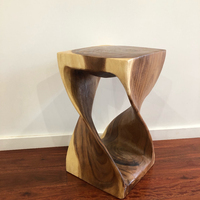 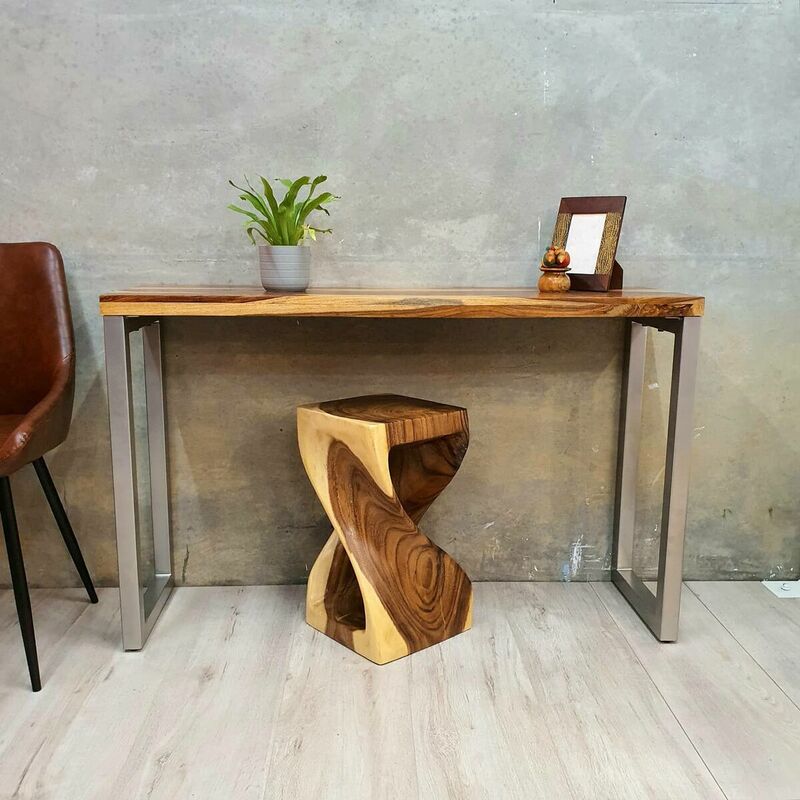 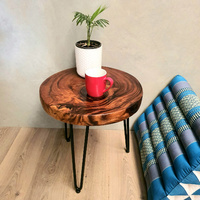 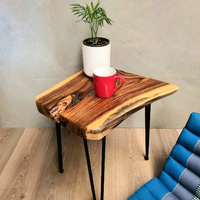 Skillfully hand carved from whole wood logs by expert artisans, this stunning stool/corner table is 50 cms tall and 30 cms base. 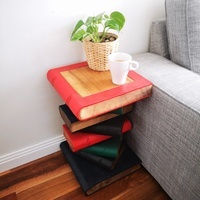 The piece is a great functional add-on as well as decorative to your home. 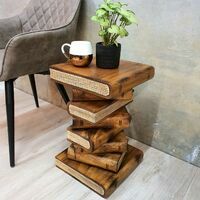 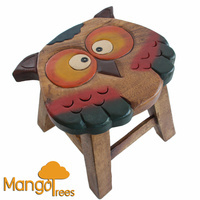 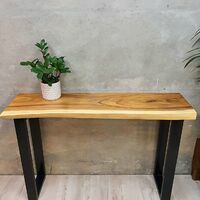 It can also be used as an end table or a lamp table or where your imagination lets you.